Palos Verdes Drive South neighborhood real estate and home sales report for Rancho Palos Verdes, CA in November 2014. The south side of Rancho Palos Verdes is fast becoming the resort side of the Palos Verdes Peninsula as the location is home to Terranea Resort and Trump national Golf Course. 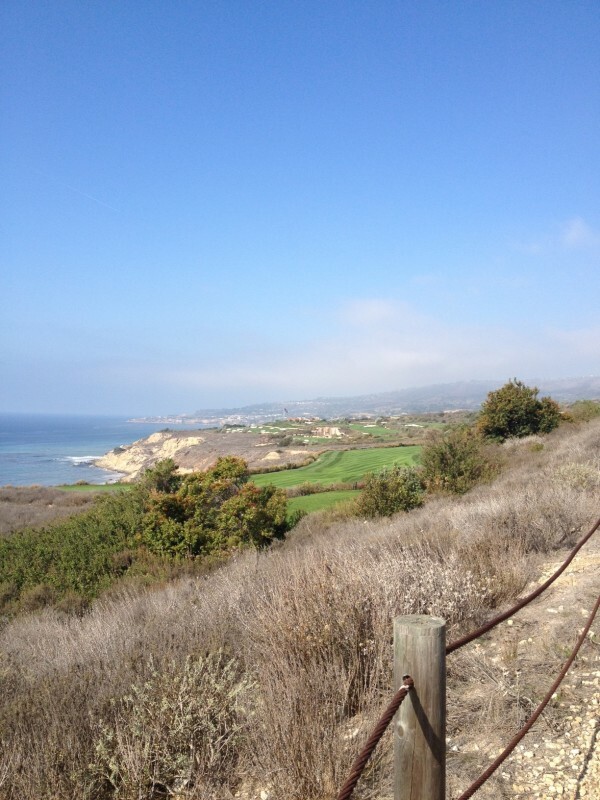 The neighborhood is graced with some of the most breathtaking view on the entire Palos Verdes Peninsula. Nicely done real estate and home sales report for Rancho Palos CA. Wondering what will happen in the next several days.